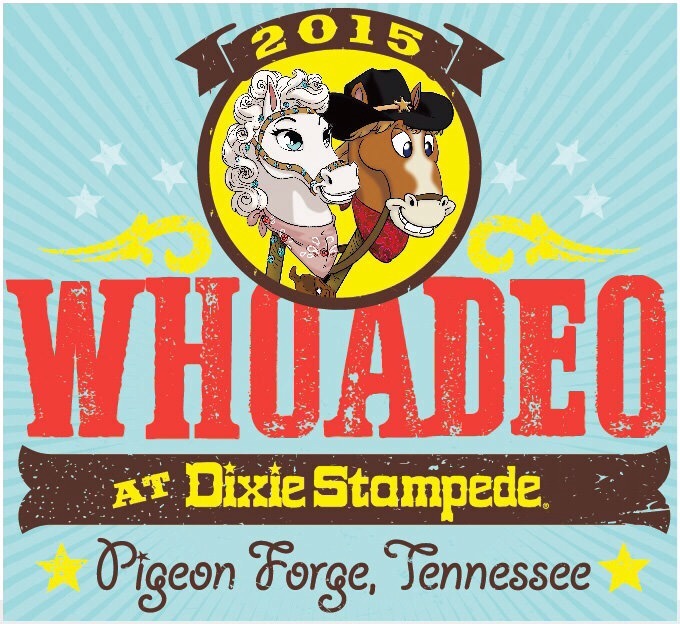 What happends in Dolly Parton’s Pigeon Forge during the Fall? What happends in Dolly’s Pigeon Forge during the fall? Visit crafters at Dollywood and see the handwork Of sea salt scrubs, dulcimers, textile art, woodworking, glass jewelery etc. There are free concerts at Dollywood with Southern Gospel Music artist during October 2- 31… With Artists like Karen Peck & New River, The Isaacs, The Collingsworth Family, Guy Pernod etc. For me it feels like a great fall to visit Pigeon Forge, Dollywood and Dixie Stampede. Y’all Enjoy the fall ! This entry was posted in Uncategorized and tagged Dixie Stampede, Dolly Parton, Dollywood, Fall, Guy Pernod, Karen Peck & New River, Kenny Rogers, National Southern Gospel & Harvest Celebration, October, September, The Band Perry, The Collingsworth Family, the Isaacs, The Showcase of Stars, Whoadeo by dollyfan. Bookmark the permalink.